Ígulbjôrn and Nesbjôrn had the stone raised ... in memory of <uinþa>, their father. 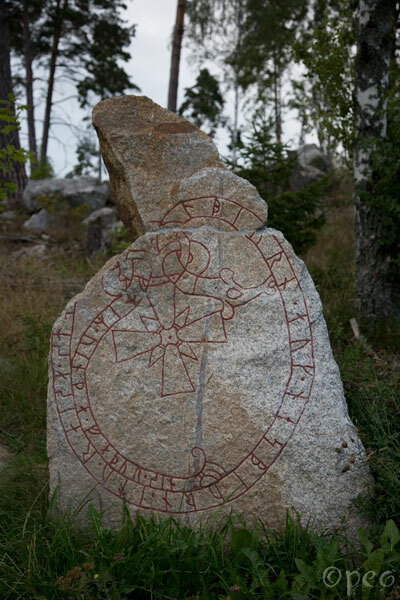 You'll find this rune stone on the same peninsula as where Skokloster is situated. There you'll also find U 674 - U 688.